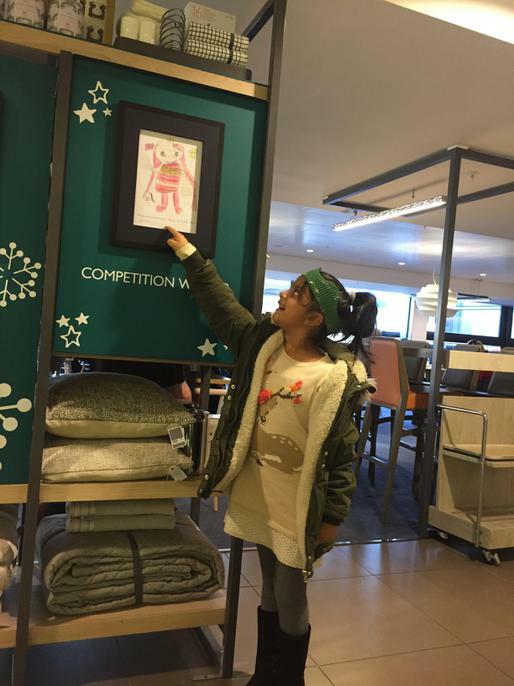 We were delighted to hear that one of our pupils-Amana in Year 1 (North site) had won the John Lewis Christmas competition, which was to design an imaginary friend. 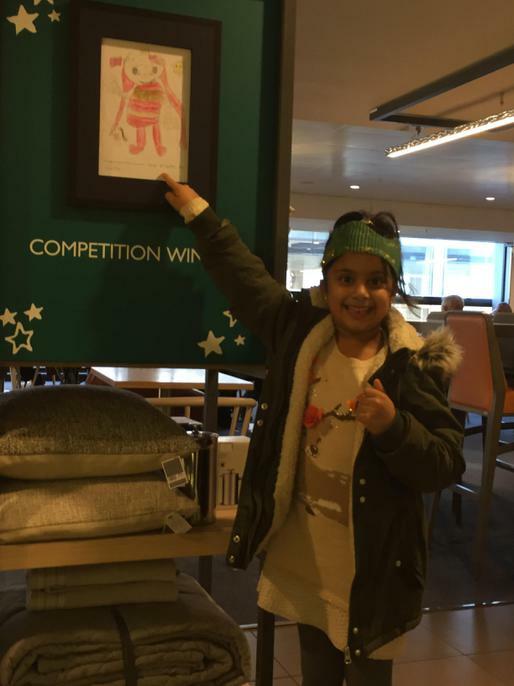 We entered the competition at the Milton Keynes branch of John Lewis. Competition was high and there were hundreds of entries. 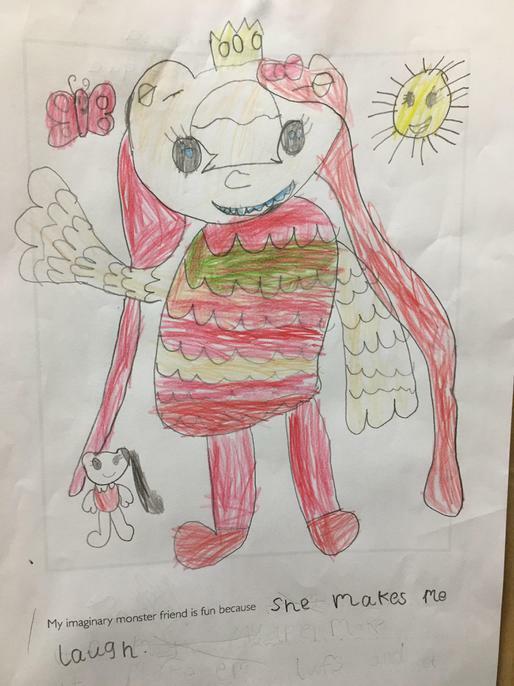 Not only did Amana get to visit to see her picture on display but she also received and certificate and her very own Moz the monster. The school also will be receiving a Microsoft Surface Pro 4 i5 tablet, that will benefit all of our pupils. A huge well done to Amana!